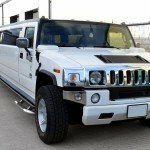 Welcome to Premier Cheap Limo hire Nelson. 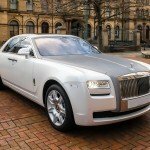 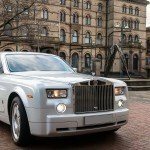 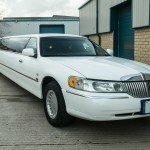 We offer limo hire & Wedding Car Hire with a difference, our goals are to provide a service that goes far beyond your expectations. 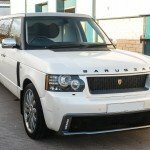 We want your day to be special and to be memorable for a life time. 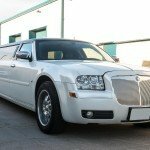 When you first contact Premier Limousines we will go through your needs and get an understanding of how you want your day to go. 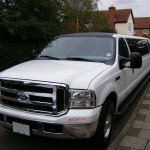 Once we have all the relevant information we will provide a limo hire for you, meeting any needs or special requirements along the way.